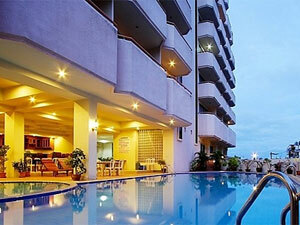 This hotel open in the mid 90's as Pattaya U is only about 250 metres from the beach. Open lobby and nice pool. 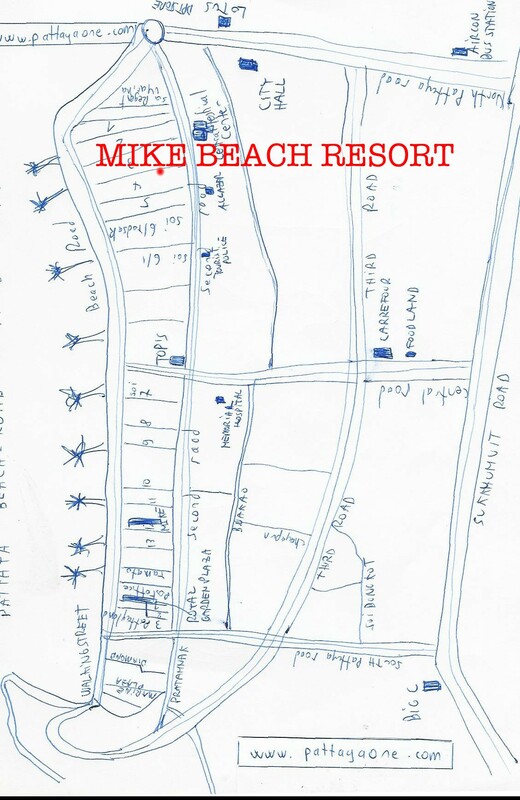 An other MiKe hotel in Pattaya. 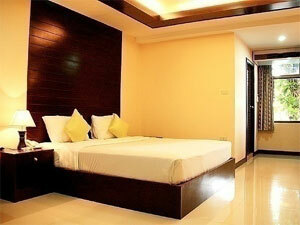 Junior suite at 3500 Bahts with 2 bedrooms and large terrace and Senior suite at 4500 bahts with 3 bedrooms and veranda.